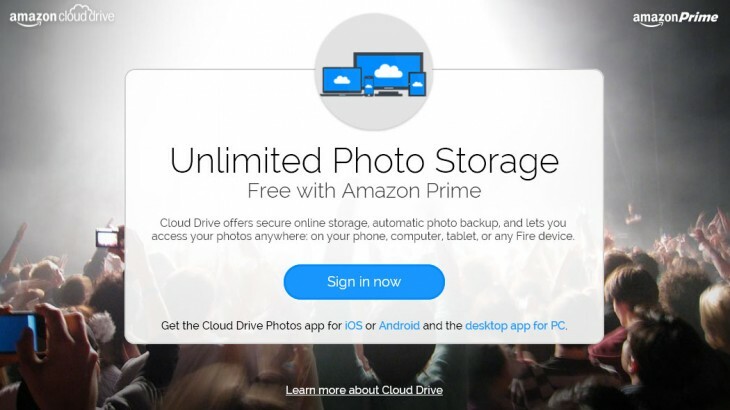 Amazon today revealed the newest tool its Prime members have at their disposal: Prime Photos. As you might surmise form the name, it’s a cloud photo storage service, and its users get unlimited uploads. The service lets you upload from a plethora of platforms, including iOS, Android, Fire tablets and phones, as well as Mac and Windows PCs. Unlike some other services, users get to upload all their files at their original, full resolution without any data restrictions. Google+ limits your resolution if you want to use unlimited photos, and Flickr gives you “only” 1TB of storage, for instance. While it’s hard to say whether the unlimited uploads will gain any traction over other established services – few people ever actually reach their storage limits, after all – it’s at least another bullet point in a growing list of benefits for Prime users.